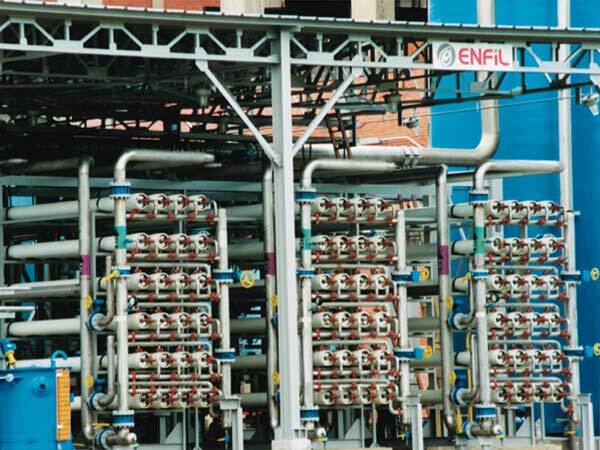 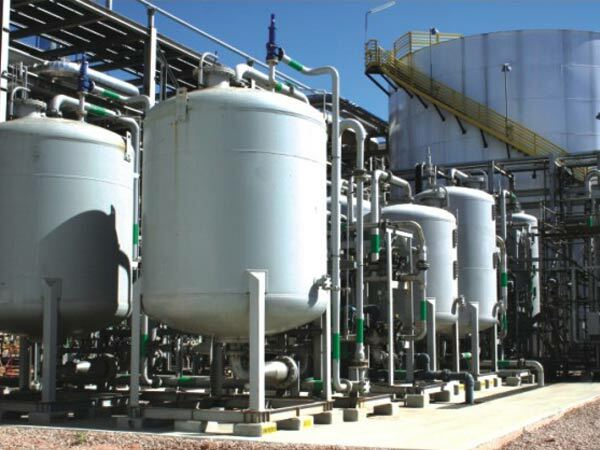 Enfil provides the market with systems for the treatment of water and wastewater be it by physical-chemical or biologic processes. 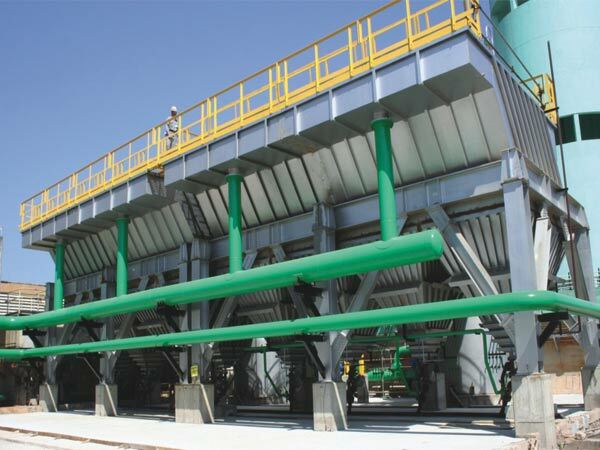 Depending on the application two unit operations might be performed on the same equipment. 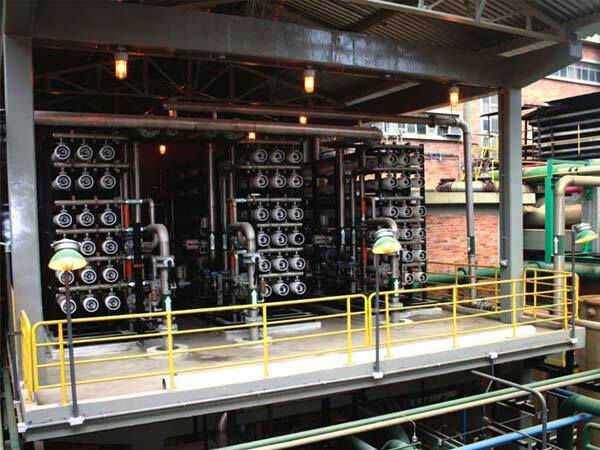 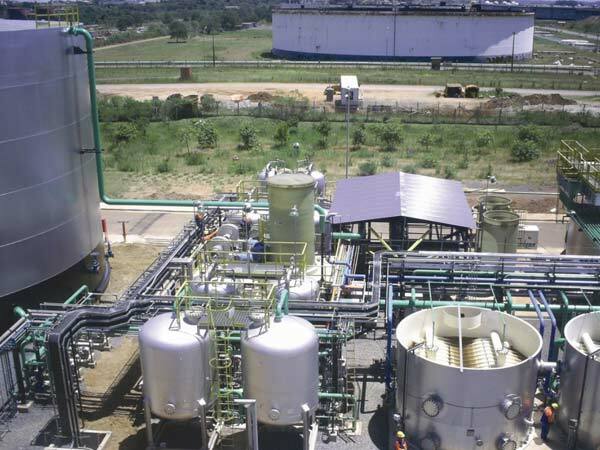 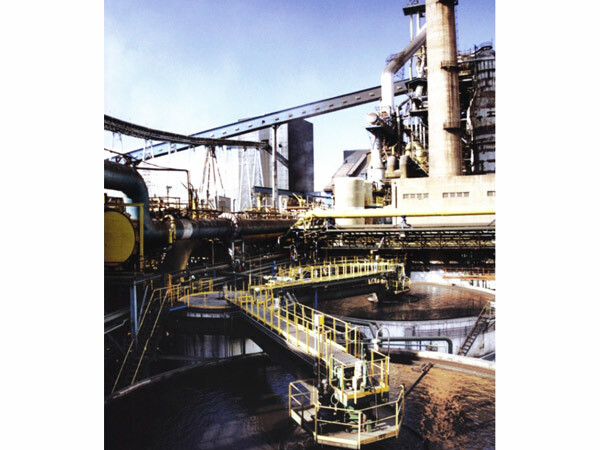 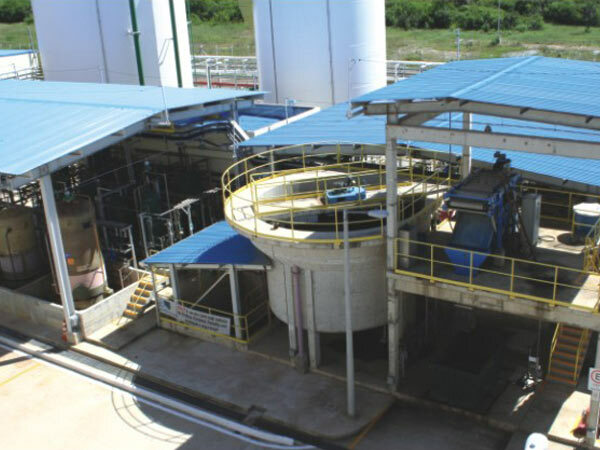 "Re-use": water/wastewater treatment for reuse. 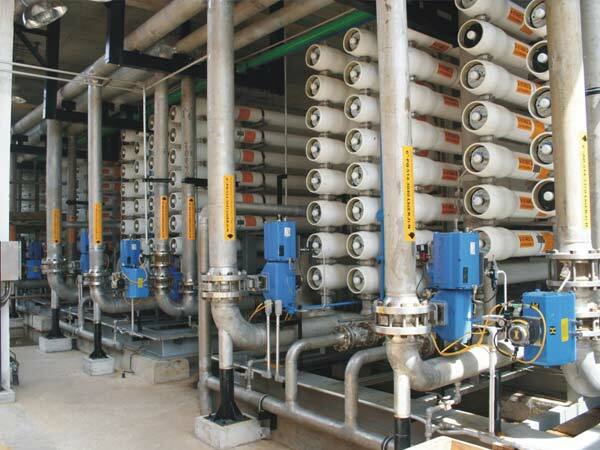 Treatment of water for pump sealing. 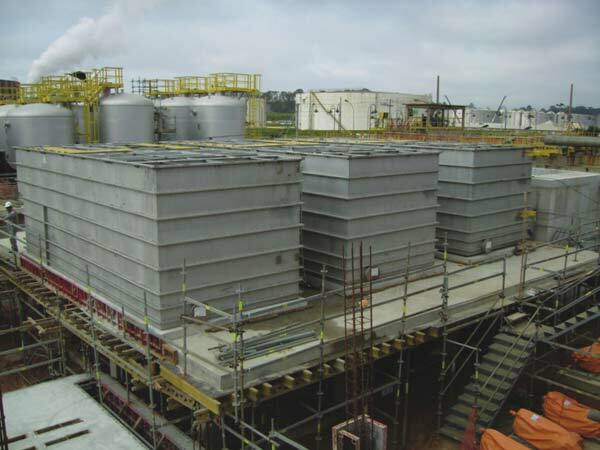 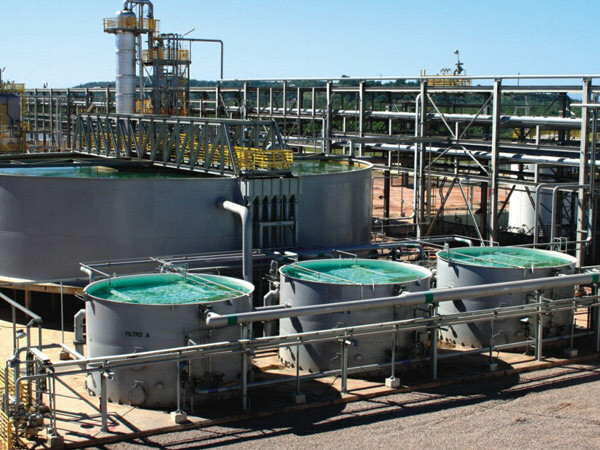 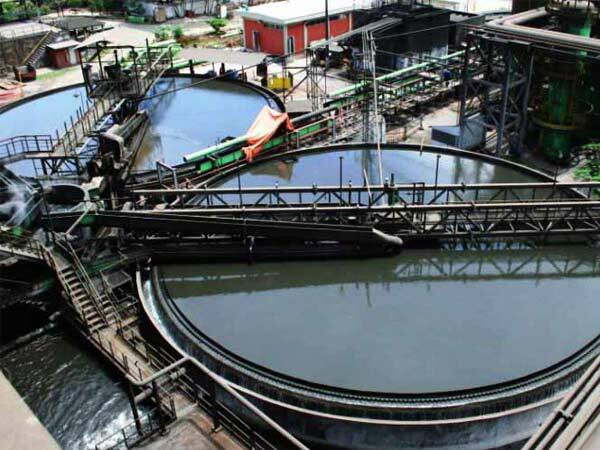 Treatment by flotation and oil separation. 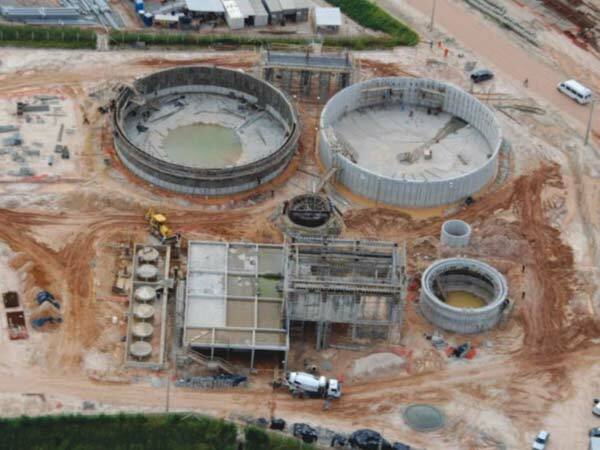 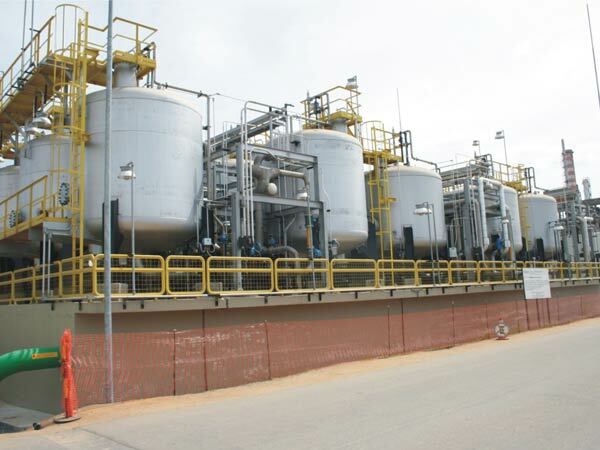 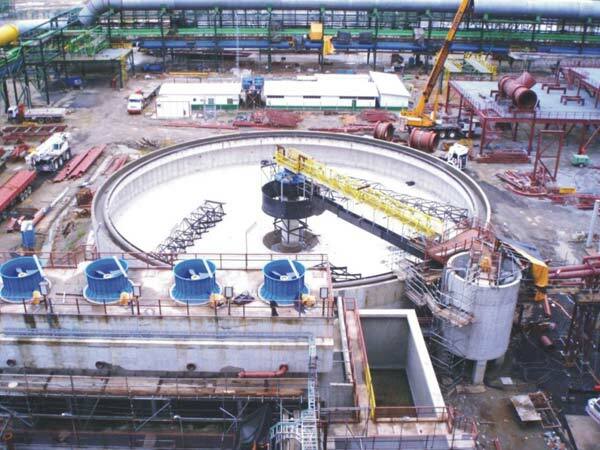 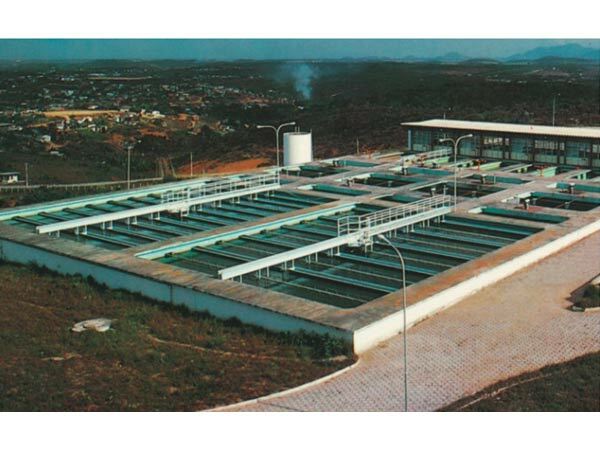 Desmineralização de água Petrobras Revap.